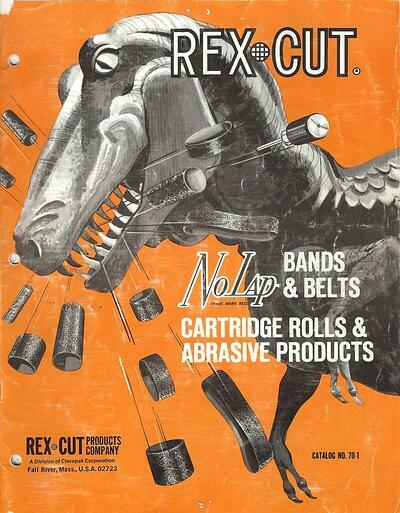 Rex-Cut has reached its 90th year in business! We owe this longevity to the dedicated employee owners, loyal distributors, and innovative end-users. So throughout 2018, we are celebrating our history, achievements, and partnerships! In 1928 Edward Hurst, MIT graduate and Process Engineer, invented the technique of embedding abrasive grain in non-woven cotton-fiber while working for United Cotton Products in Boston, MA. United Cotton Products was a division of Rexall Drug and Chemical Company operating out of Fall River, MA. The original product was named “Fluff-Tex” and a patent was filed for the manufacturing process in 1935. 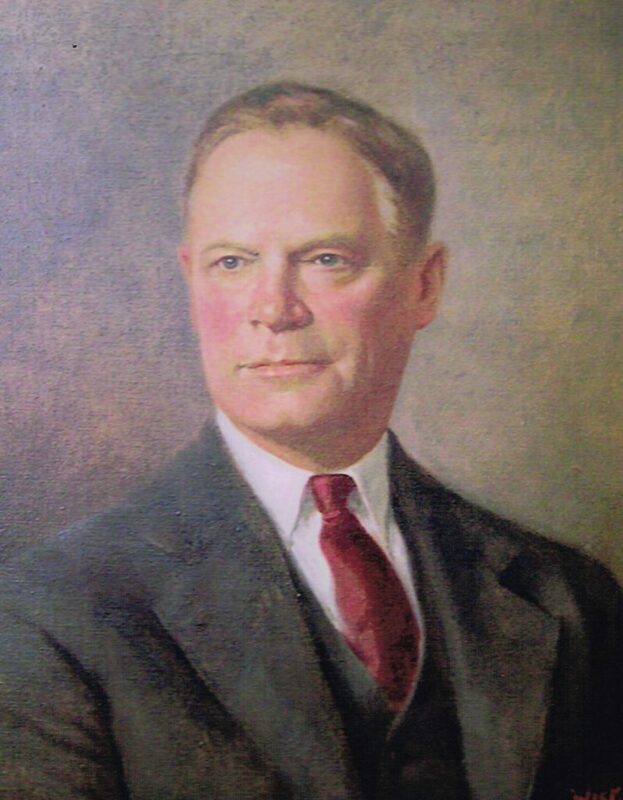 Edward Hurst, inventor of Rex-Cut’s abrasive material. 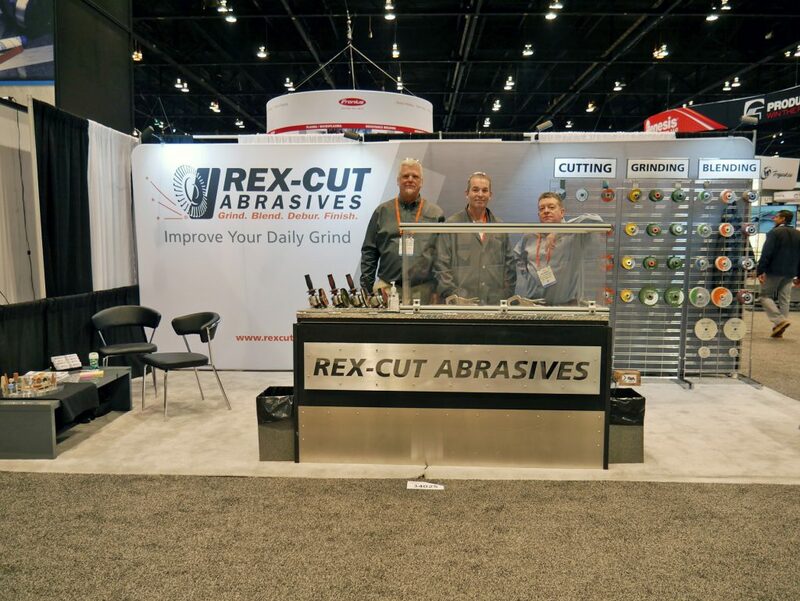 Rex-Cut is the oldest and primary manufacturer of cotton-fiber abrasive grinding and finishing products in the world. Over the years the small line has expanded to serve metalworking industries globally. 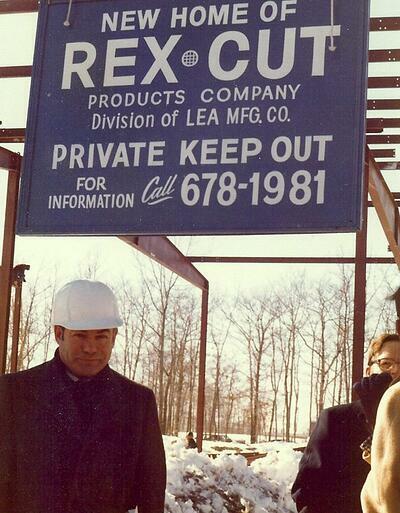 Rex-Cut’s first international account was set up in the late 1970’s, and we now ship to 54 countries. To celebrate 9 decades in manufacturing, we will be selecting 9 of our long standing distributors to receive a gift. A celebration with all employee owners will take place in the fall.